For years the car buying process has been a mixed bag of excitement and frustration; the joy of bringing home a new vehicle marred by the stressful process of haggling for a fair and competitive price. “Car Buying Made Simple” at Mercedes-Benz of Fairfield is changing the game, making the entire car buying process not only simple, but fun! Traditional car buying included inflated prices based off of a commission-based sales model, putting the customer’s best interest (getting a good deal) directly in opposition of the sales staff’s best interest (selling the vehicle at a high profit.) “Car Buying Made Simple” challenges this model and ensures that the customer and sales staff are instead partners on the same team. 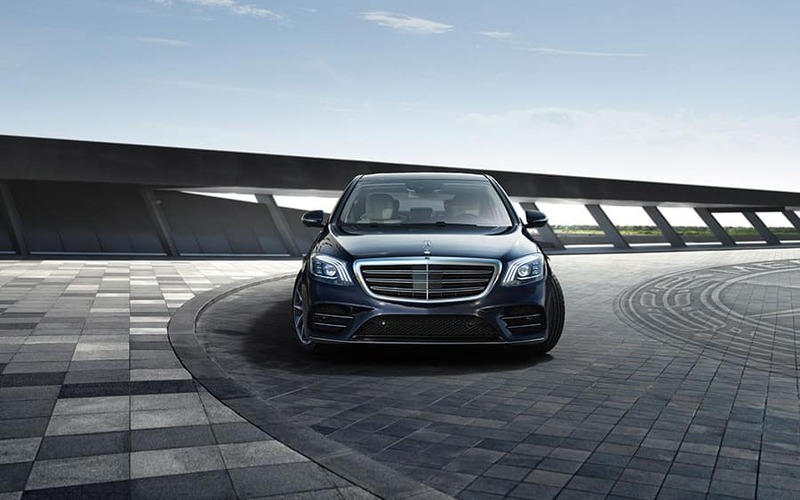 Our goal is to find you the vehicle that is the right fit for your needs; whether you want a capable SUV or a sporty coupe, we’re here to help you find a vehicle you love, and to create a relationship that makes you want to keep coming back to Mercedes-Benz of Fairfield. Are you ready to enjoy the process of car buying? 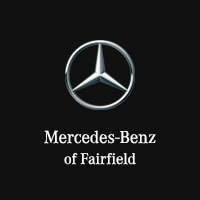 Head to Mercedes-Benz of Fairfield today to view our comprehensive selection of new and pre-owned vehicles, our certified and professional staff can’t wait to help you find the car you’ve been waiting for!